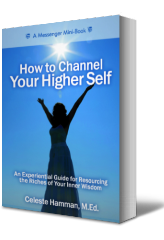 I define “channel” and “Higher Self” as broadly as I can because that’s what appeals to me most about my service as a resource guide. I want to meet people where they are. To align yourself energetically with the highest vibration of yourself you can sense and open to your innate capacity to receive guidance, inspiration and information in multisensory and multidimensional forms. 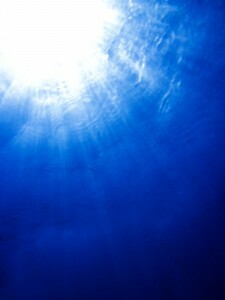 The mystical, infinite, non-physical, sacred aspect of your deepest understanding of yourself as Divine Knowing. You may refer to this energy state as God, your Soul, your expanded Self, Consciousness, your Divine Self, Source Energy, the Universe, Love, Allah, or any number of ways that speak to you of your deeply personal connection to All That Is.